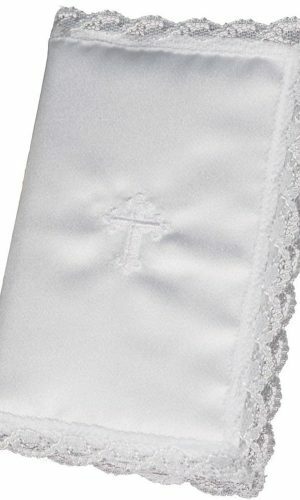 A decorative Bible is the perfect gift when attending a Christening or First Communion. 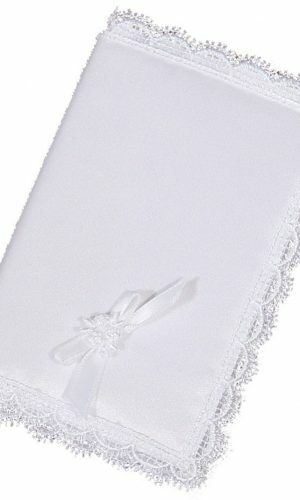 It can also be the final touch to your baby’s special day. 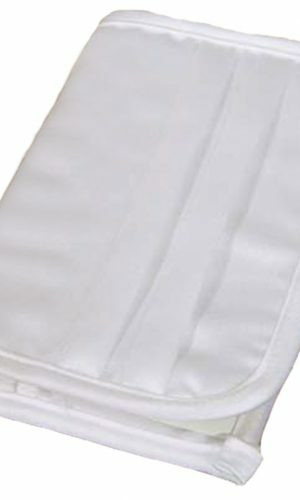 We have a full line of Bibles Covers for either Christening or Communion.